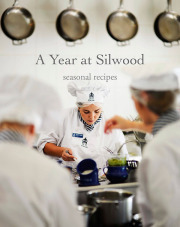 Alicia Wilkinson, daughter of Lesley Faull (founder of the Silwood School of Cookery), literally grew up in the kitchen. Silwood was her home, and food and its production have always played a significant role in her life. After completing a course at the Cordon Bleu in London, she returned to South Africa in 1967, where she joined the newly established Silwood cookery school and became the first recipient of the Silwood Cordon Bleu Certificate. 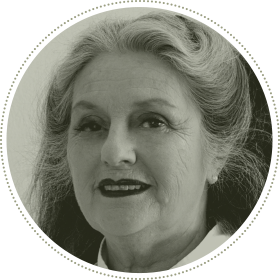 Alicia has since been inducted into the Academy of Chefs by the South African Chefs’ Association and, in 2012, was awarded the Eat Out Lifetime Achievement award for her commitment to the food industry. She is the author of the textbook The Complete South African Fish and Seafood Cookbook and recently co-authored A Year at Silwood with her daughter Carianne Wilkinson.